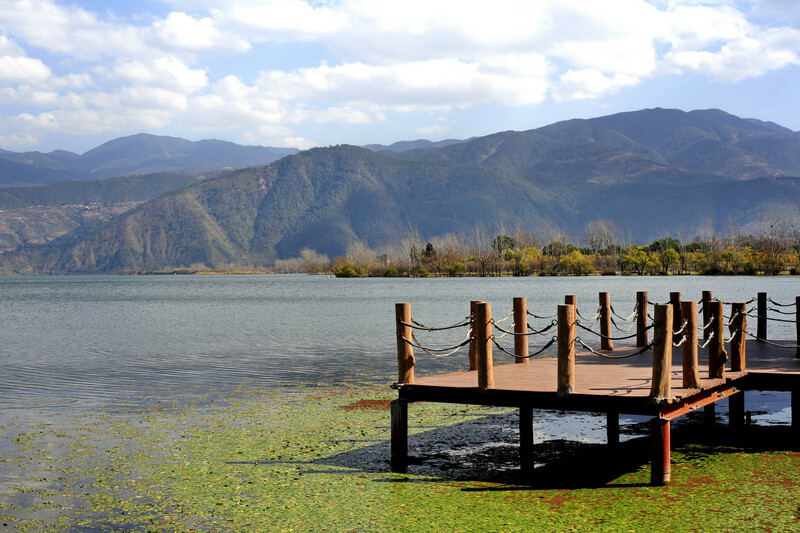 Among the several popular tourist destinations in the Sichuan Province of China, the city of Xichang is a real gem. 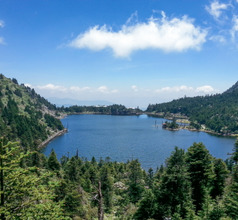 Also known as Jianchang or Jiandu, Xichang City is located in the mountainous region of Liangshan Yi Autonomous Prefecture. 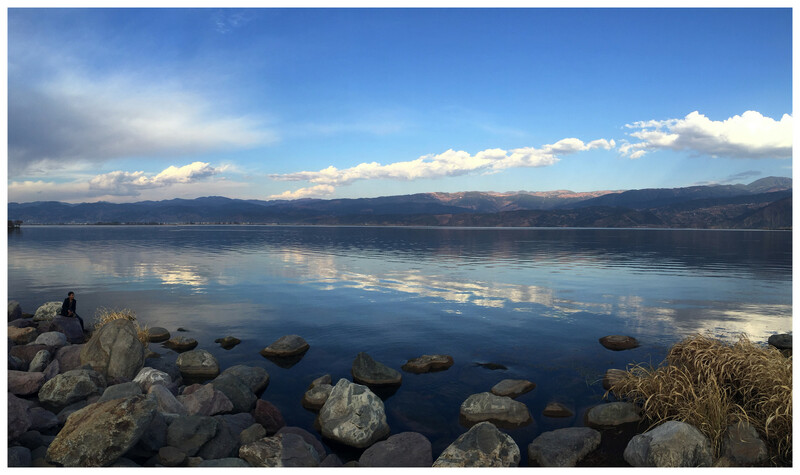 The city is surrounded by some of the best that nature can offer like towering snow-capped mountains, streams, rivers, waterfalls, cool weather, lush greenery, clean air, sunlight, lakes, and more. 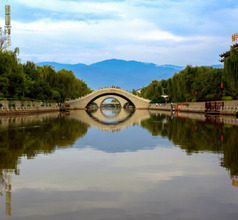 The Anning River flows alongside the city and adds to the natural beauty of the surroundings. 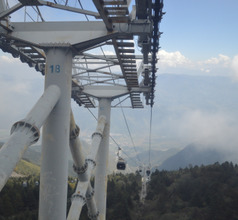 Ecotourism has made the city of Xichang a popular destination for domestic as well as overseas tourists. In fact, many westerners have come to the city and settled here seeking a better quality of life. Marco Polo in his travelogues has mentioned that the ancient kingdom in the region used gold ingots as currency instead of coins. Obviously, Xichang City (called Jiandu then) was a very prosperous region. Later, the region became the biggest producer of salt, which in those days was considered as precious as gold. In the 19th century, the city of Xichang and was the largest supplier of white wax to the Qing Dynasty empire. Consequently, the city people were always very wealthy. Today, Xichang is a charming city with mixed nationalities and ethnicities who coexist in harmony. The ethnic minority groups include the Li, Tibetan, Miao, Hui, and Mongolian people but there is a major presence of Han Chinese who have come here in search of work over many decades. The modern Xichang is a well-developed city, the communications satellite center and the rocket-launching spaceport of China. For compulsive shoppers, the best souvenirs are handmade items made with lacquer or silver. 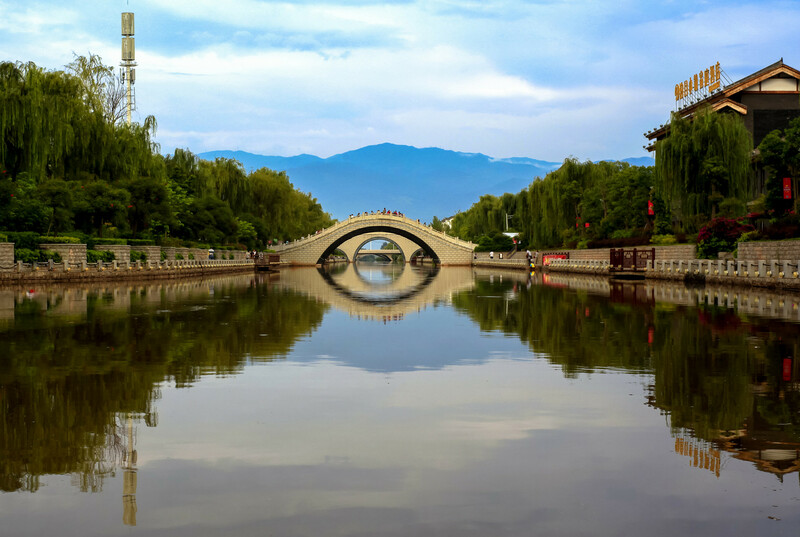 With a regular flow of domestic and overseas tourists visiting the place, the city of Xichang has developed into a lovely semi-urban area. It has good infrastructure and tourist-related amenities, yet it has an old-world charm that is irresistible. Where accommodation is concerned there is no shortage of clean rooms. One can select from 2, 3, 4, and 5-star hotels, low-priced inns, homestays, youth hostels, and more. The star-rated hotels offer the best amenities like in-house restaurants serving Chinese, Sichuan, and western food specialties. They also have 24x7 services like housekeeping, laundry, concierge service, luggage storage facilities, lockers, and more. The smaller hotels and lodgings have only the basic amenities but provide clean rooms and some even provide home-style Sichuan-style meals. 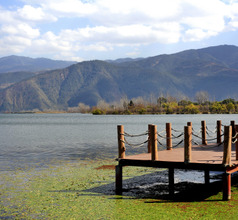 The famous Qionghai Lake is the highlight of Xichang City’s picturesque surroundings. 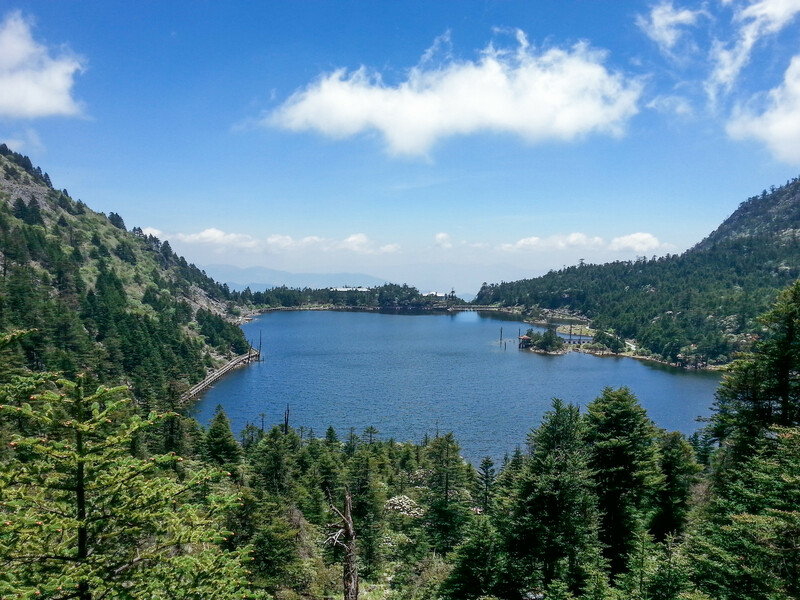 It is well-known for its tranquil waters and peaceful aura, although its appearance is very colorful. It reflects the surrounding scenery and looks green in spring, blue in summer, golden-red in autumn, and white in the winter season. The sunrise and sunset at the lakeside are brilliant and there are special boat trips to photograph the scenic beauty and capture those moments. 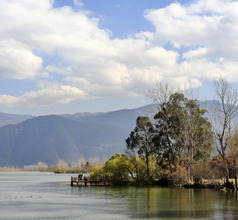 There are hundreds of species of fish and birds in and around the lake. 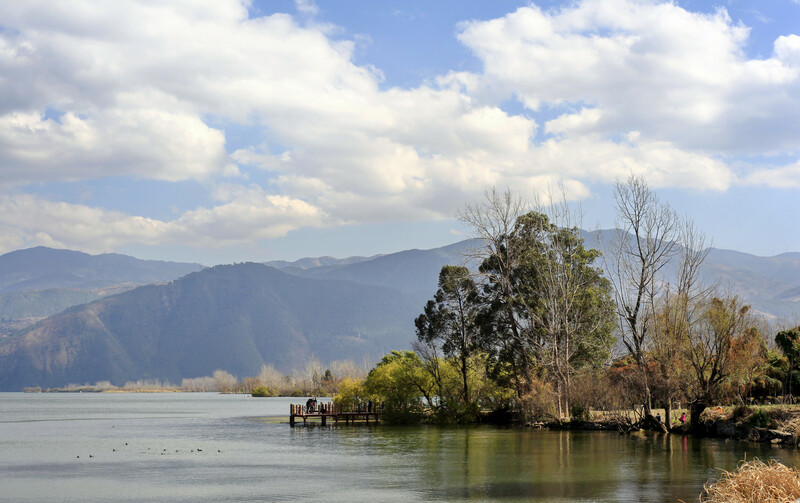 The Xichang Wetland Park in which the Qionghai Lake is located was created for the purpose of conserving the ecology of the lake. This tourist spot also consists of ornamental corridors, pavilions, courtyards, etc. which have exotic names like Dreamy Water Town, Crane Shadow, Bird-watching Island, Misty-rain and Egret Island, etc. 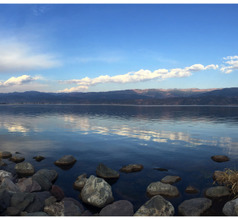 As a small airstrip in Sichuan, Xichang Qingshan Airport is dedicated to serving Xichang town by the Lake Qionghai. The city center is placed 17 kms to the southeast of airport and taxi spends 35 minutes to get there, while public bus takes 1 hour and 40 minutes. The railway line also connects to the airport. 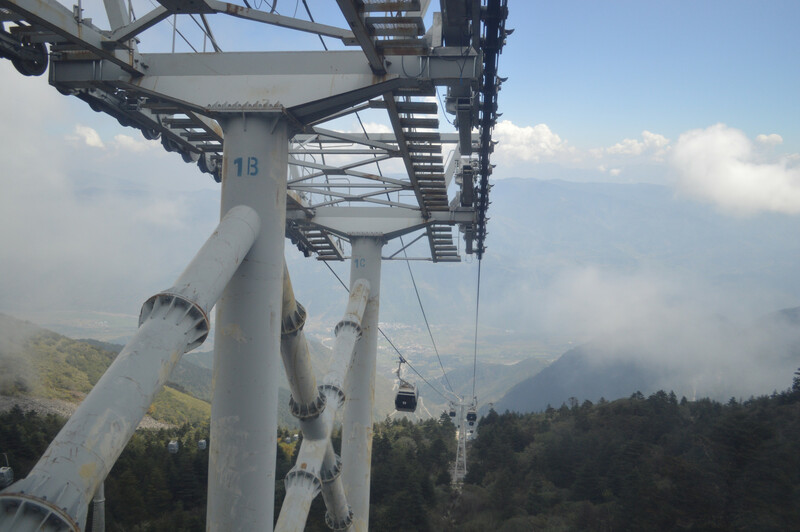 Among the cities served, the main destination is Chengdu with 32 flights a week. Main carrier is Sichuan Airlines. The food in Xichang City and the rest of the Sichuan Province is spicy and sour. Their cuisine typically has plenty of hot red chilies, bell peppers, vinegar, garlic, and hot chili sauce. The cuisine of the local Li ethnic group also reflects the same style of spicy and sour cooking. There are several restaurants around the city that serve delicious local specialties. While in Xichang, one must try out the Li-style dried salted duck, spicy chicken, Suancai Tudou Ji (pickled cabbage), etc. The Sichuan delicacies include barbequed fish or meat on skewers, buckwheat dumplings stuffed with meat, Sichuan sausages, Tangyuan Seed (black sesame) Cake, etc.